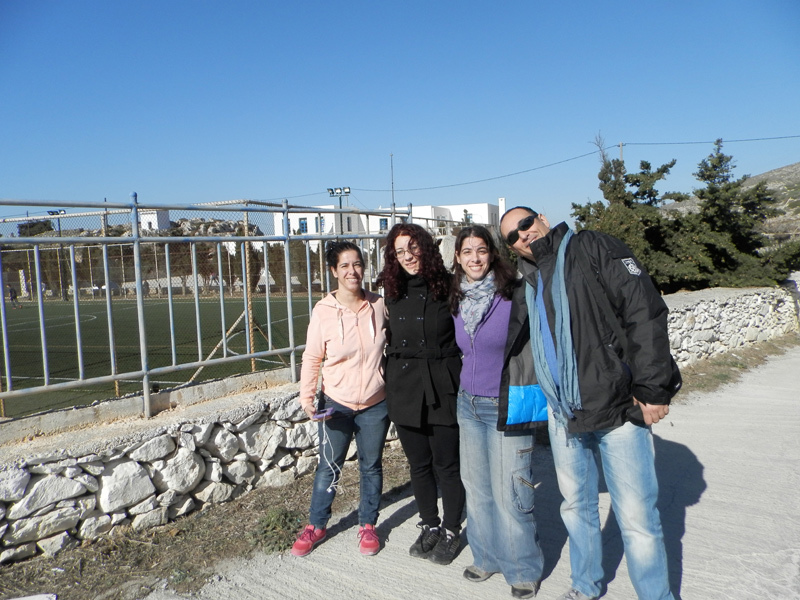 Thank you for your interest in volunteering at Animal Zone International on the Greek island of Amorgos! We care for cats, dogs, equines and wild animals every year, and couldn't do it without our dedicated volunteers. Work for 4 hours per day includes feeding stray cats, walking dogs, help with cleaning our animal shelter, caring for our equines, help during our sterilization programs etc. and people will make you feel like part of their families. Amorgos is the easternmost island of the Cyclades at the Aegean Sea. It is known as the island of the big blue, due to the crystal clear waters with their deep blue color. Its dramatic mountainous morphology combined with amazing beaches creates a captivating beauty that will immediately embrace the visitors. Amorgos has two main ports and many small villages, famous for their warm traditional hospitality. 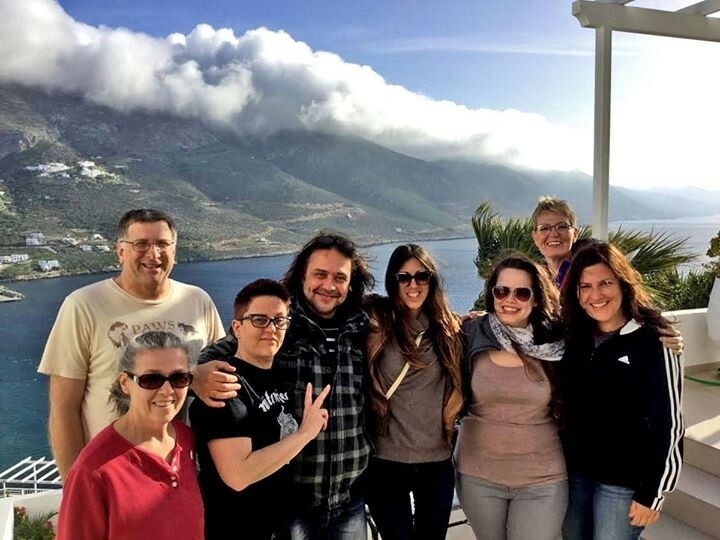 Animal Zone International is a non-profit organization dedicated to saving animals, improving the environment and shaping tomorrow's future for an island community, beginning on the Greek island of Amorgos.